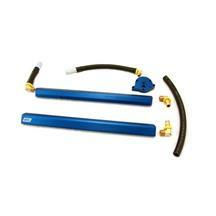 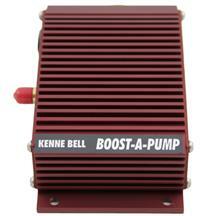 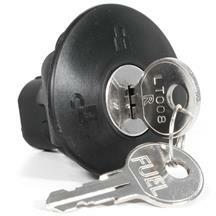 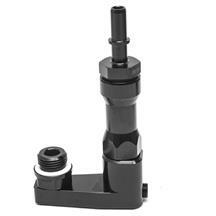 Fuel your high horsepower S197 Mustang with performance 10-14 Mustang fuel system< from LMR.com. 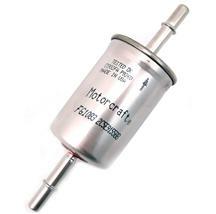 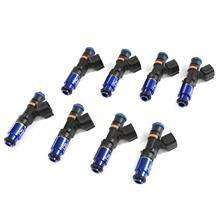 Choose from performance Mustang fuel filters and fuel rails to get your 4.6 or 5.0 motor performing at it's best. 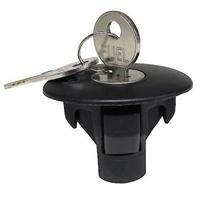 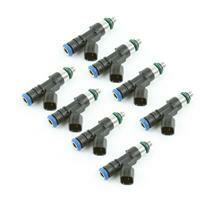 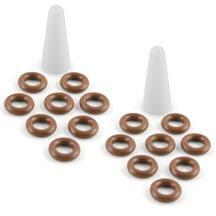 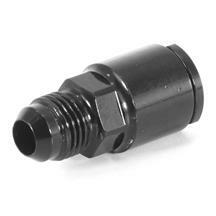 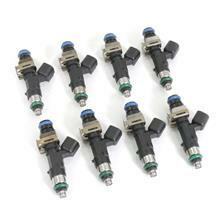 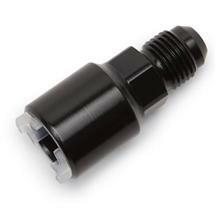 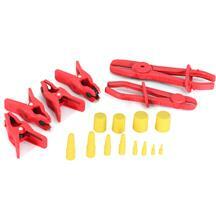 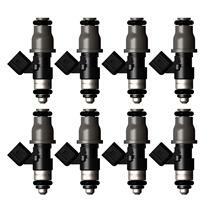 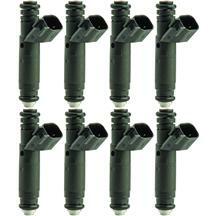 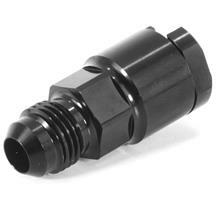 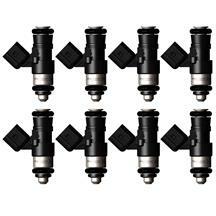 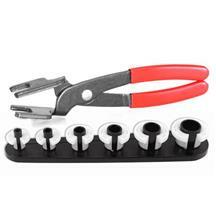 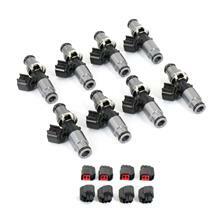 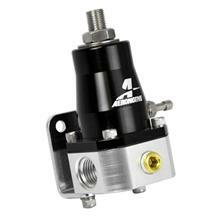 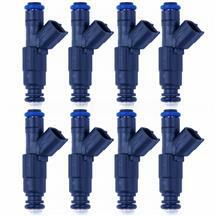 These S197 Mustang fuel components fit 2010, 2011, 2012, 2013, and 2014 Mustangs. 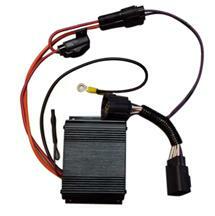 Do you have tech questions about your S197's fuel system? 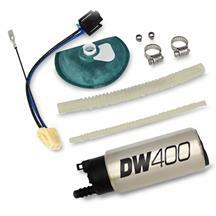 Be sure to check out our tech articles and informative installation videos to help you make the right decision on your next fuel system purchase. 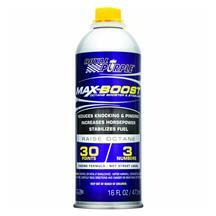 Making more power in your S197 Mustang means you need more fuel. 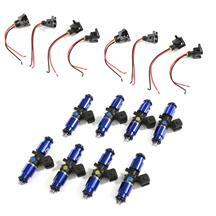 Get all of the 10-14 Mustang fuel system components you need to get your high horsepower engine performing like it should at LatemodelRestoration.com. 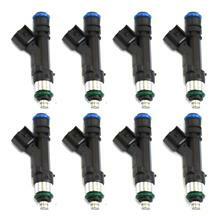 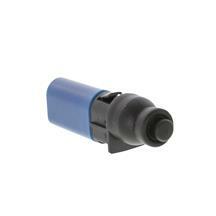 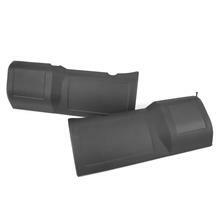 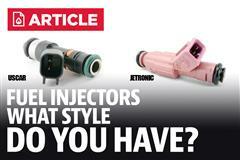 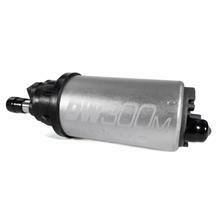 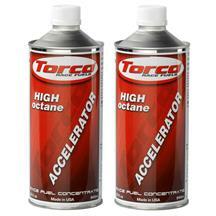 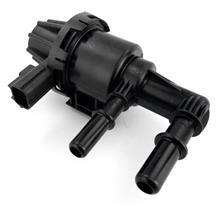 Choose from fuel filters and fuel rails 2010, 2011, 2012, 2013, and 2014 Mustangs.